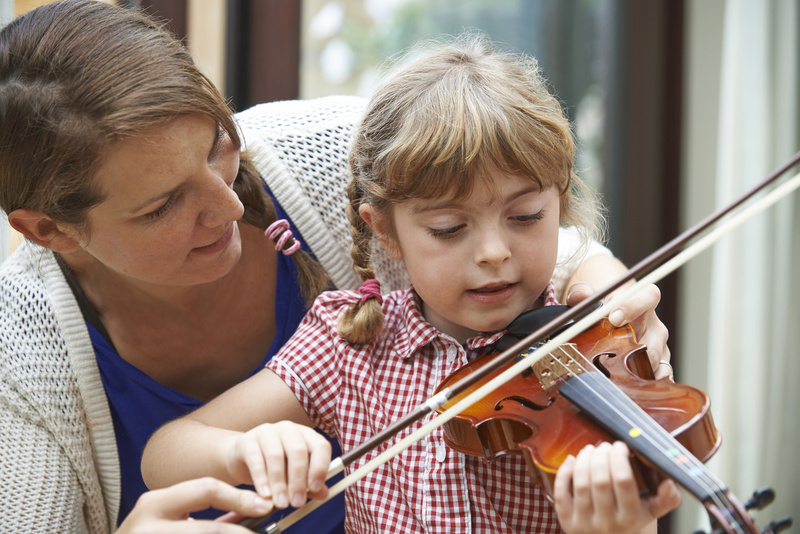 As a parent, the first hurdle you could ever cross is starting your little ones with music practice. Yet, getting them to stick to the schedule can be a narrative, only left for another day. You will be shocked that they just don’t subscribe to the idea of routine practicing at all. So how can you motivate and encourage your kids to love and commit to music? Here are some time-tested strategies which you can apply. Start by recognizing your child’s efforts. Let them know that they are trying. In the same breathe, ask that they strive even harder to achieve the goals and targets that have been set. For example, you can let the kids understand how important it is for them to master a given piece. Also enlighten them about how much time can be dedicated to just doing so. The pieces that are too long can be exhausting and boring for them. You can break them into shorter parts until such a time that they can handle the whole piece. Always ensure that there is good rapport between the teacher and your kids. Most people are not aware that however good the teacher or their kids are in music, things may not work as expected. One of the reasons could be lack chemistry between instructor and student. If they do not rhyme, it becomes difficult to make a breakthrough. Therefore, get someone who clearly has good interpersonal and bonding skills to run your kids through music lesson. He or she should be one whom they can relax and feel creative in their company. Rather than practicing bland and tasteless music, let your child enjoy music with some accompaniments. Generally, instruments have a way with beautiful sound, but they also can make your young ones to explore, and create something unique. So, let them play with the guitar and other exciting instruments of music. Let them learn ukulele skills. They can also listen and sing along to jazz, rock, and even classical tunes. Doing so gives them the much-needed exposure and level of freedom to determine the direction of their music. Again, music comes with an aura of colors, which means that your kids need to listen to different types of music. Hence, hey will want to sing along. They’ll also be motivated to try it out and practice the type music you want them to. People often feel more driven and motivated when they have a choice in what they are doing. If you are repeatedly asking them to work on something, it becomes boring, and they just do not feel like doing it at all. On any normal day, your kids have to grapple with so many commands, telling them what they can or what they can do. You should go easy on them and let them determine the path of how and when to do their lesson. You will be surprised at how much they can love having the same lessons. For instance, you can allow them to make their own schedule, and encourage them to stick to it. This helps them to have some level of control, but also adapt to a certain level of discipline, created by themselves. Try to remove any other kinds of distractions that can interfere with a duty to music. Such busy happenings like basketball practice, caregiver for other children or pets into a day of music lessons can quickly overwhelm and exhaust your kids. With that in mind, make the days and times of practice to go without any kind of interference. Let their mind be calm focused only on the task at hand. Music should not consume your kids’ entire lives. Let not every waking moment be about music. Instead, give them time to zone out, and come back to music when it’s conducive, and when they are in the right minds to do. Forcing them to practice all the time will make them feel like it is a burden on their shoulders. Hence they might even hate that music forever. Other than that, have as much patience with them as possible. Keeping in mind that better days of learning the ropes lie ahead. Your kids need all the help and encouragement to practice. However, you must also understand each child is unique, and gifted in their own way. They also have different levels of attention span. Knowing this helps you to guide and support them accordingly.